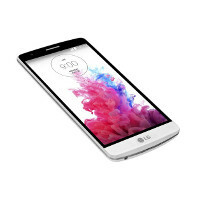 G3's LG (LG G3 Beat) offers a wealth of experience from use sophisticated metallic design and technology with laser auto focus, familiar from the G3. LG G3 s has been developed as a response to the growing demand for devices in the segment of medium-sized smartphones and designed for consumers who expect from compact plants good performance. LG G3 s has a 5-inch IPS HD screen, which is 74.1 per cent. entire front face of the device. 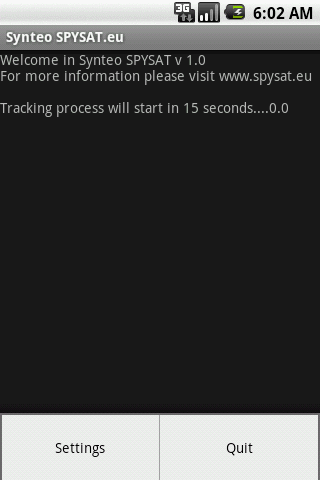 Remember that entered PIN on the website must be exactly the same as PIN entered in the setup program on your LG G3 S.
Can I use it to free track my wife car ? Where is complete list of supported devices ? 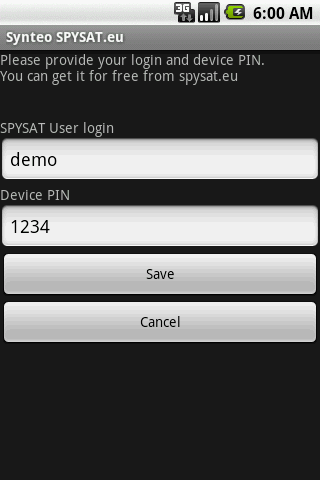 How to configure my smartphone or PDA to work as GPS Tracker ?